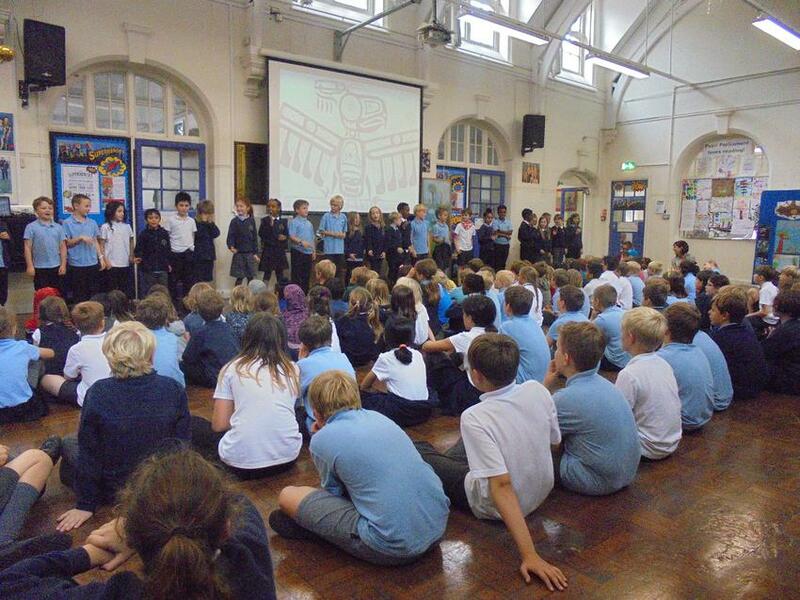 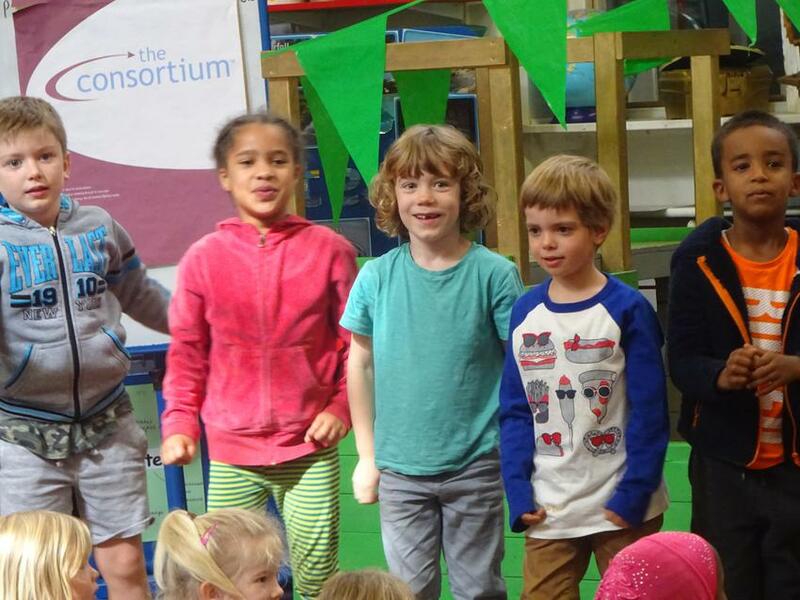 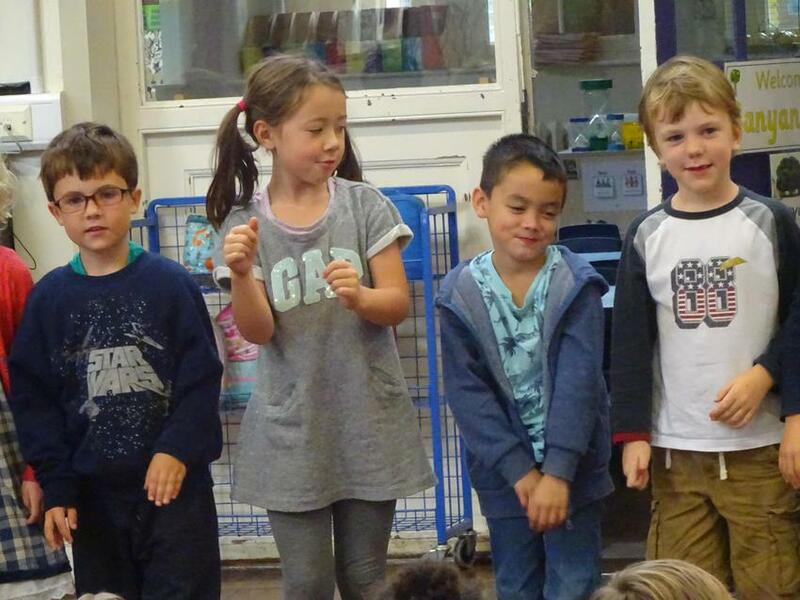 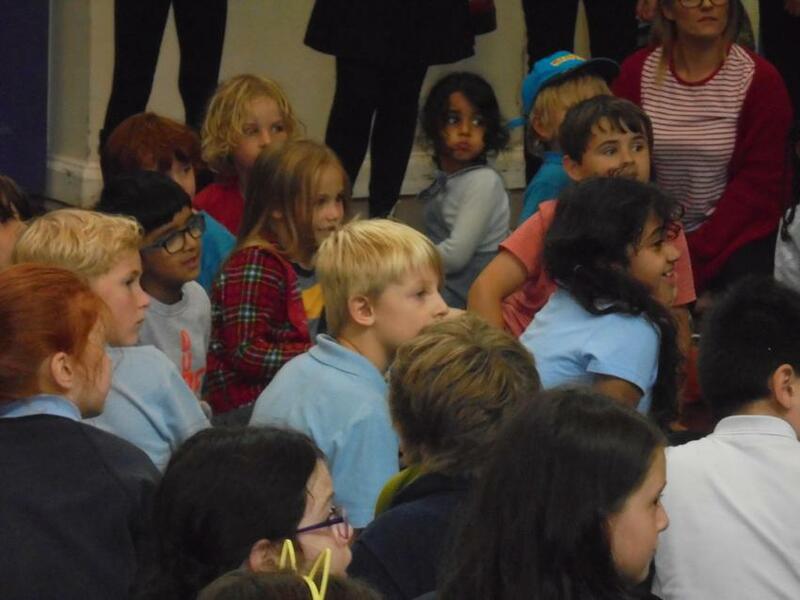 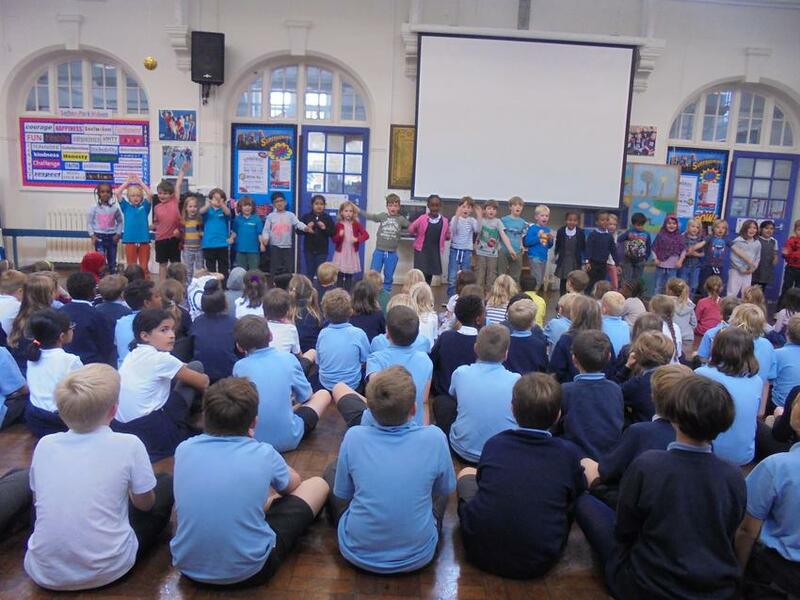 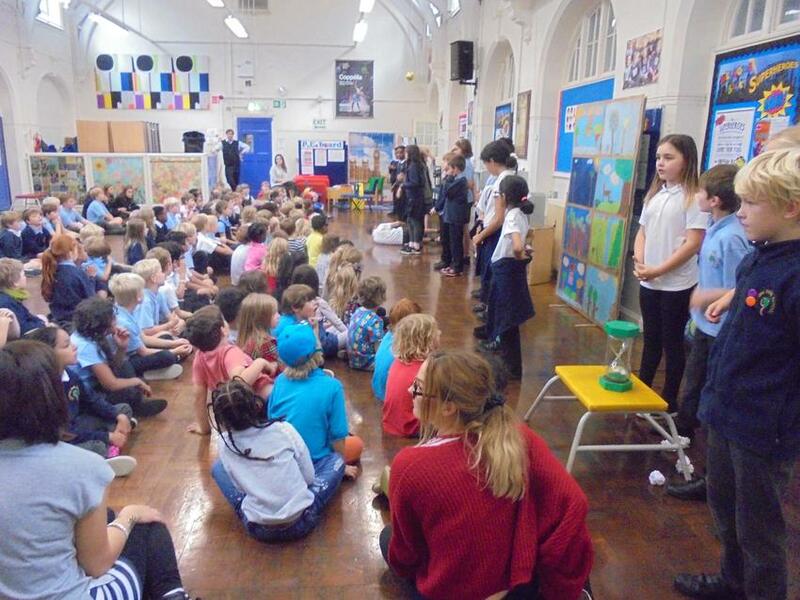 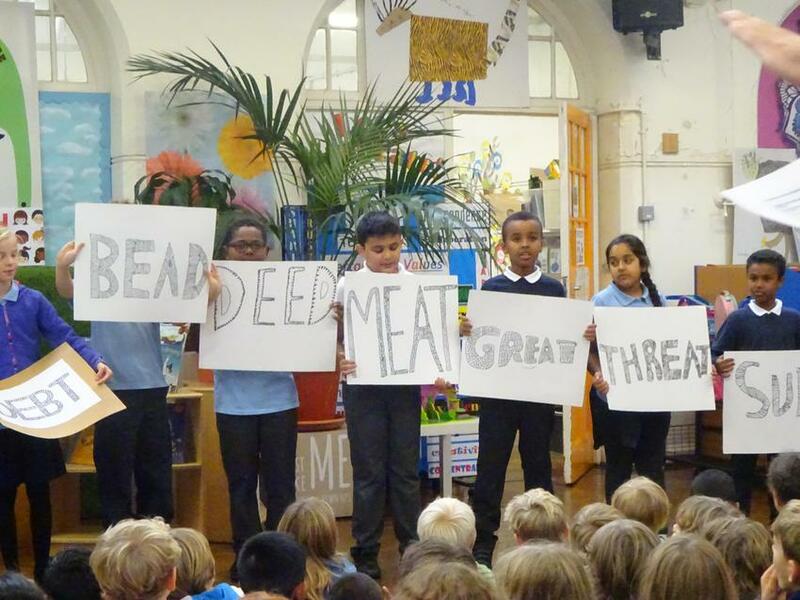 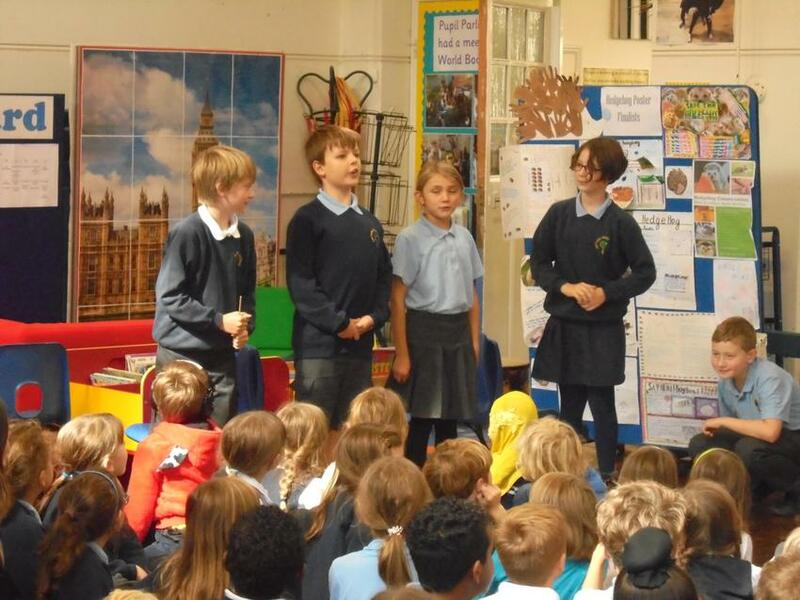 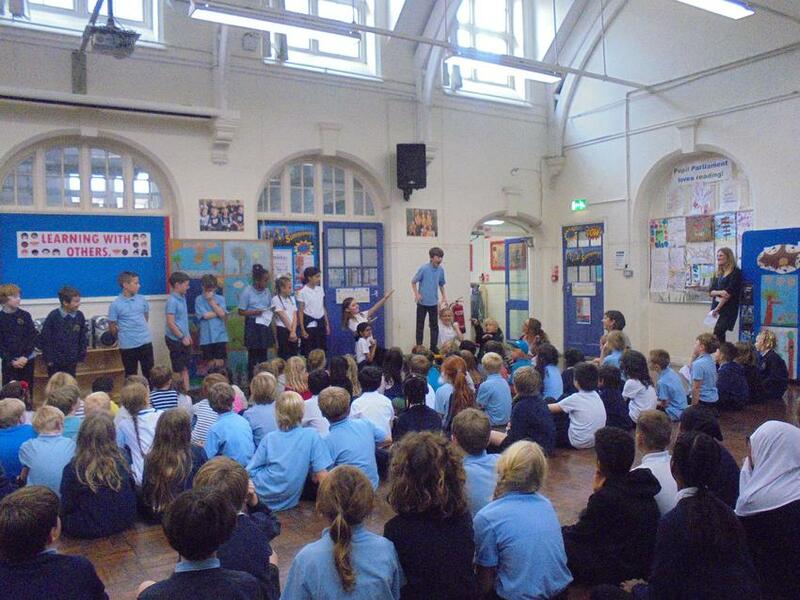 All classes from Year 1 to Year 6 performed their well rehearsed and practiced poems on Thursday to each other. 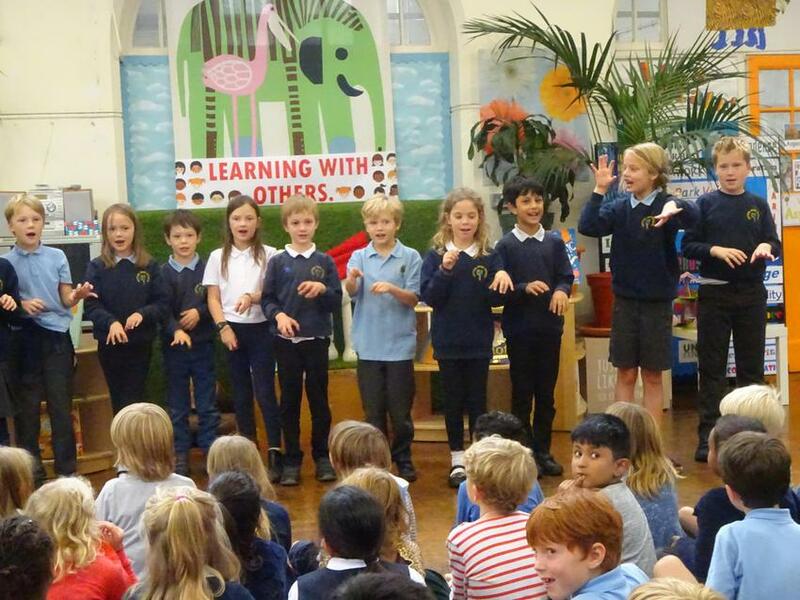 The range of poems performed were vast from Maya Angelou and Native American poetry to Benjamin Zephaniah and TS Elliot's cats. 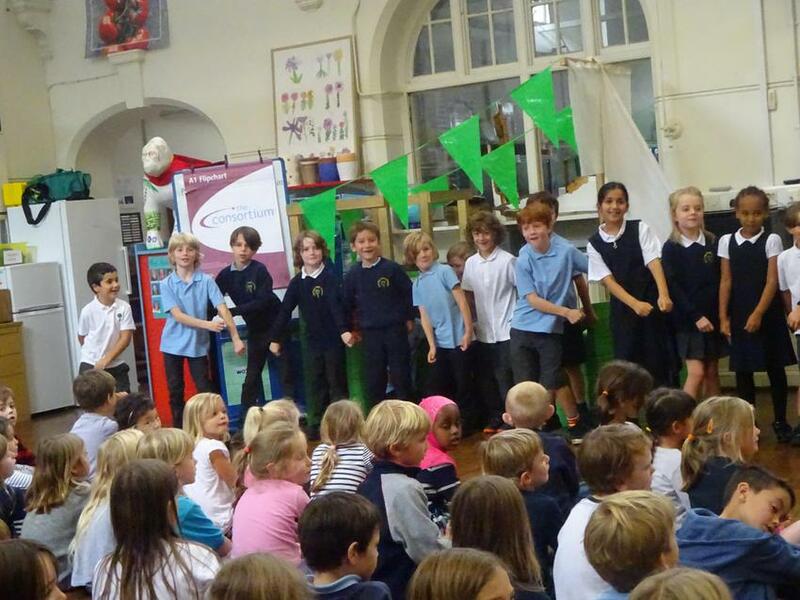 Some had musical accompaniments and all included a range of performance techniques that delighted the audience. 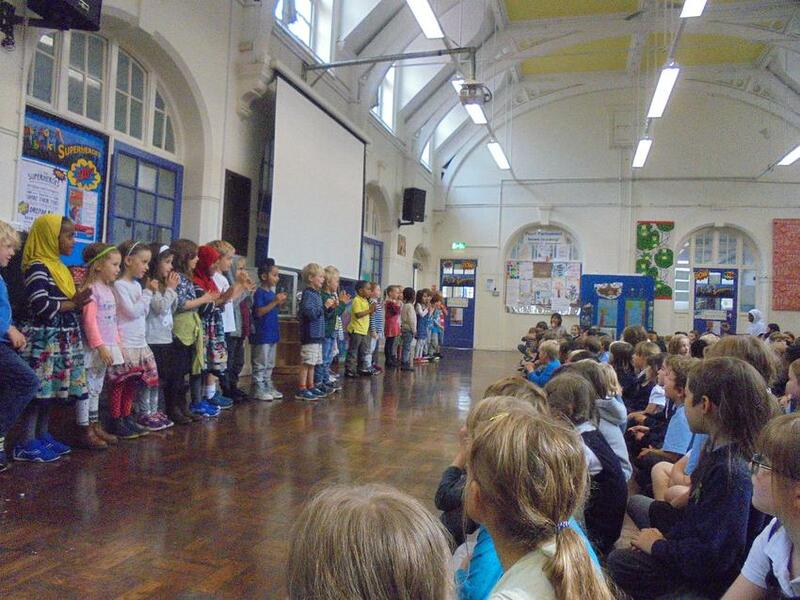 Well done to everyone who took part - a great way to start the new academic year.